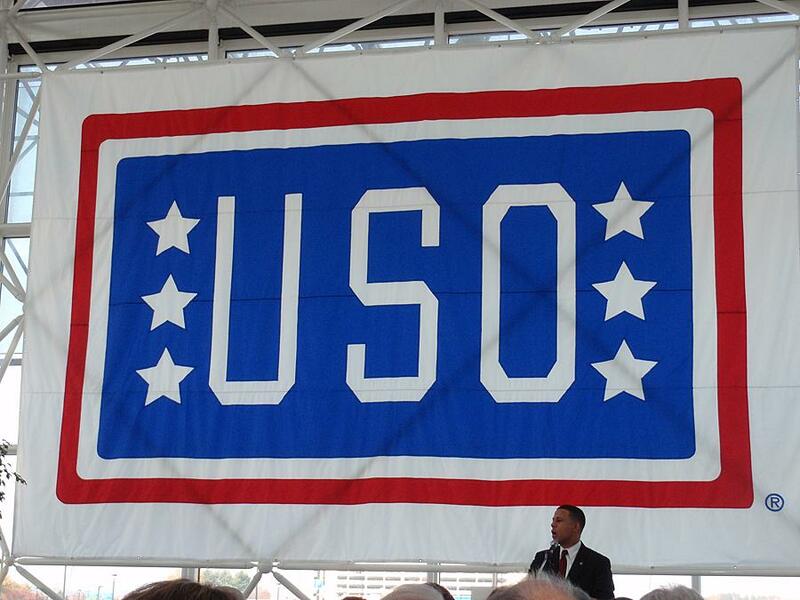 The USO at BWI celebrates ten years of service. 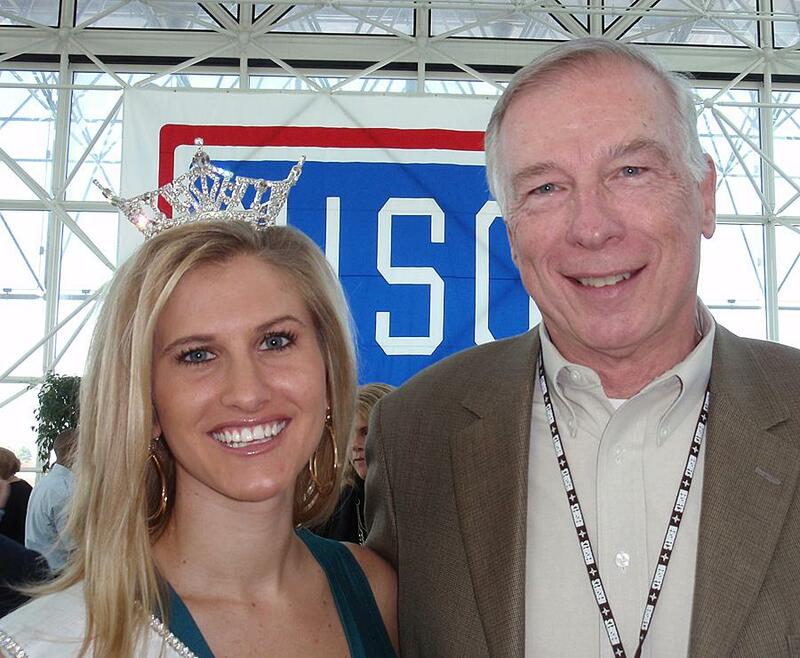 Over 600,000 military personnel and their families have been served during this period. 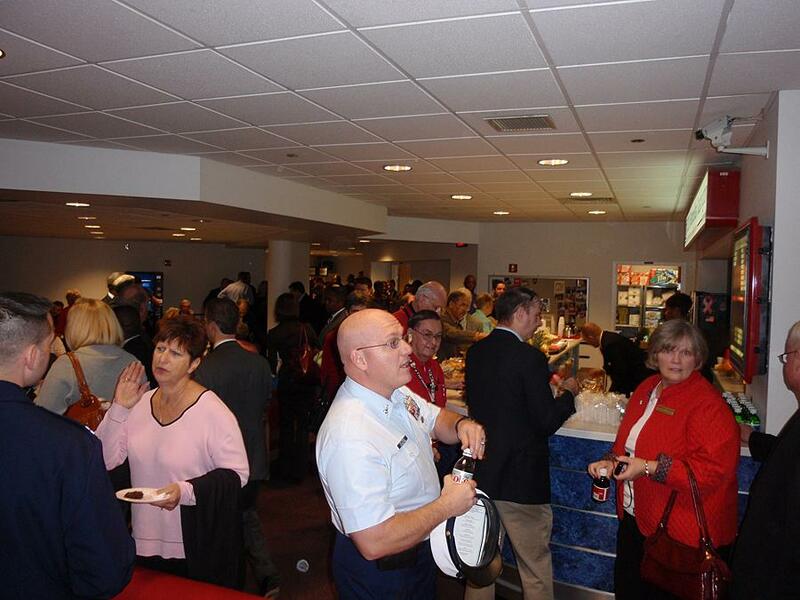 Click HERE for WBAL news coverage of the event. 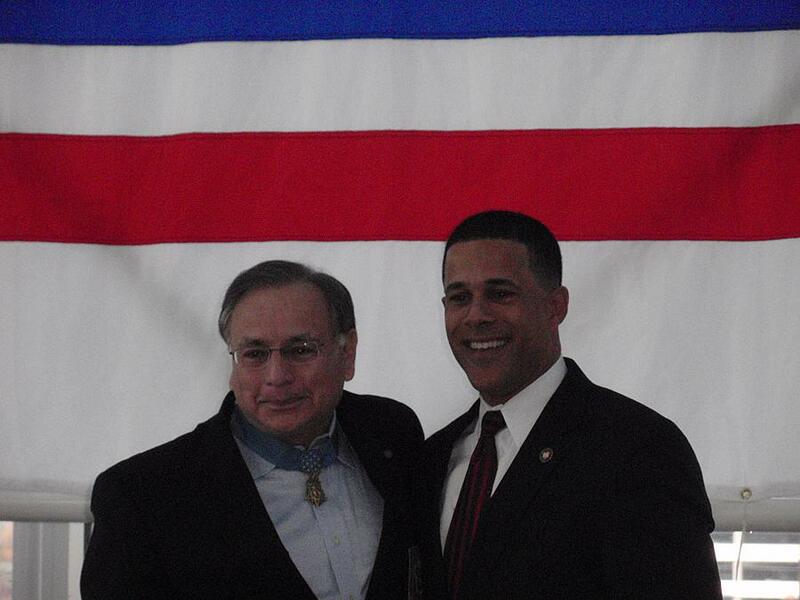 Medal of Honor winner Al Roscon and Lt Governor Brown. 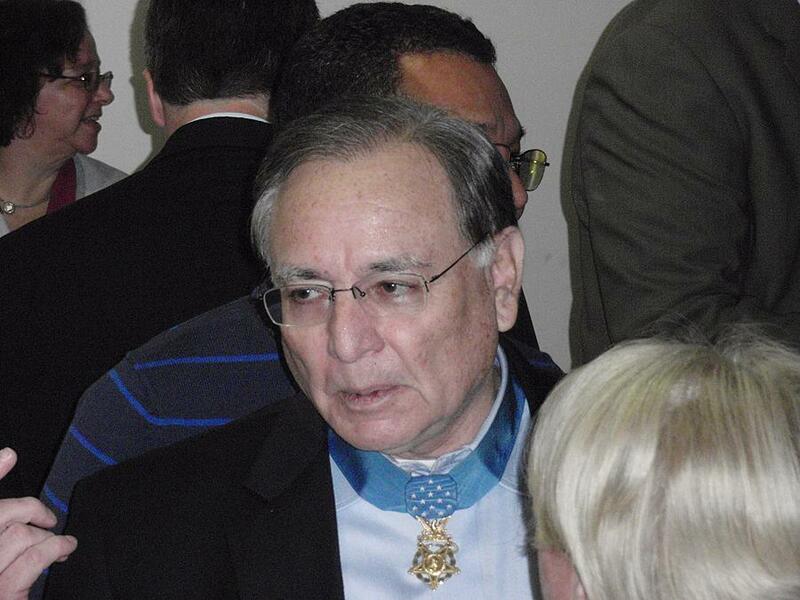 The Medal of Honor is the highest Military Decoration awarded. 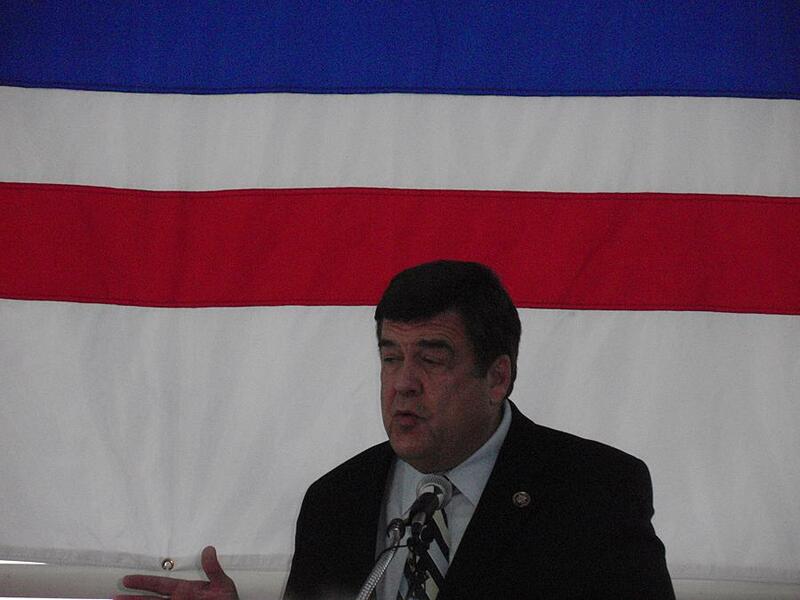 Congressman Dutch Ruppersberger addresses the crowd. 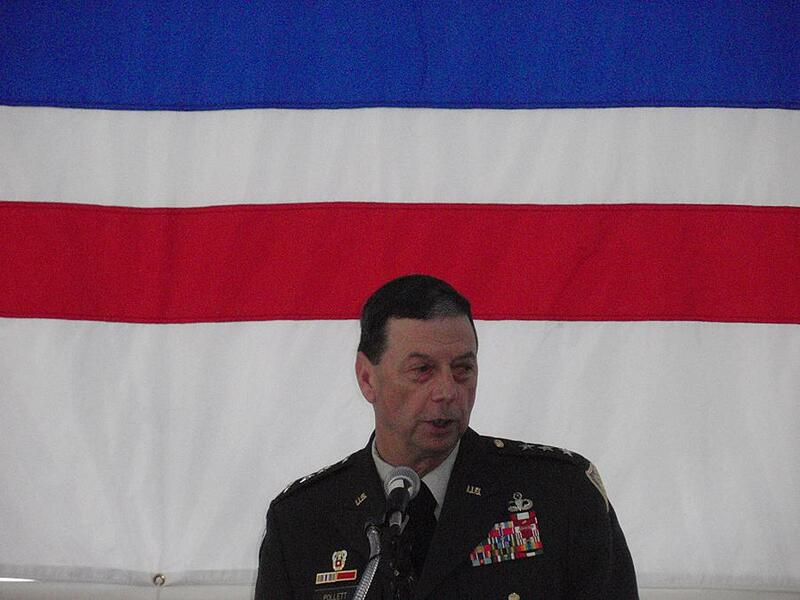 Lt General Carroll Pollett, Director of the Defense Information Systems Agency was the keynote speaker. 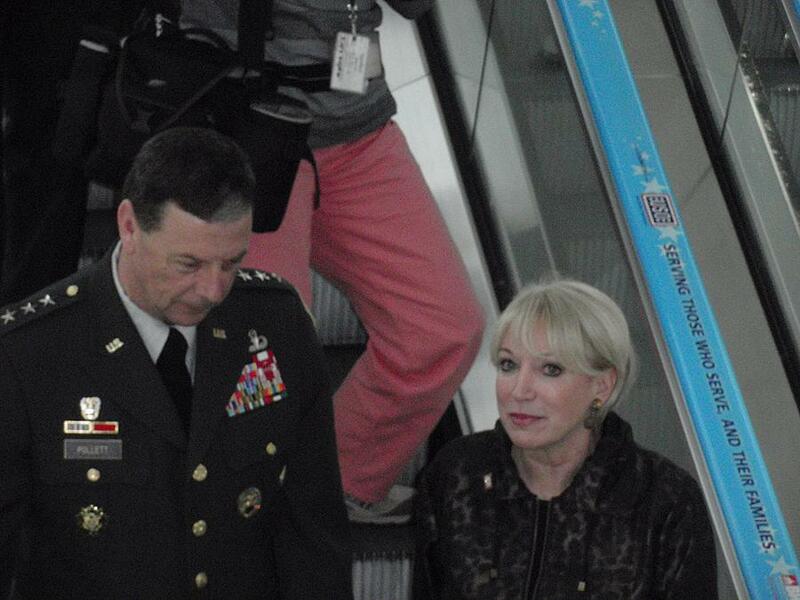 President of the USO of Metro Washington, Elaine Rogers and Gen Pollett take the escalator down to the USO lounge. Note the cool new handrails on the escalators. 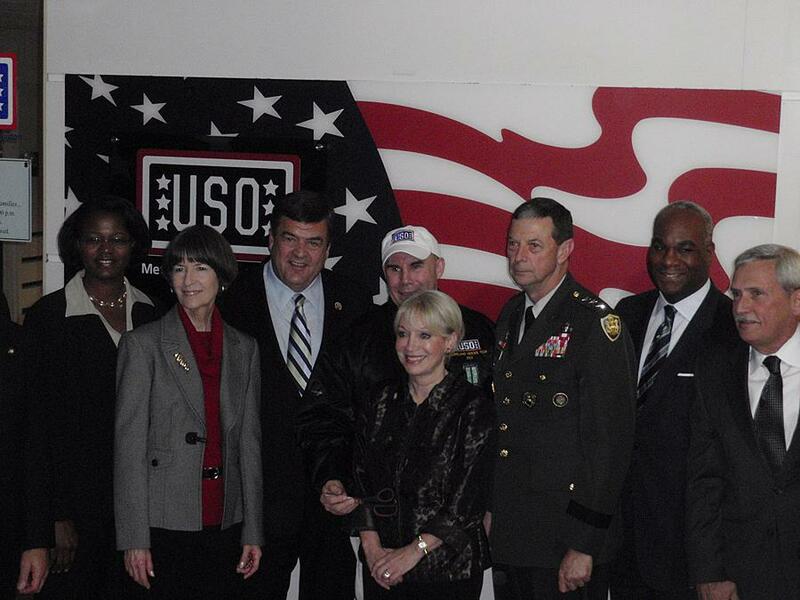 Dignitaries and sponsors stand in front of the new sign outside the USO Gateway Lounge. 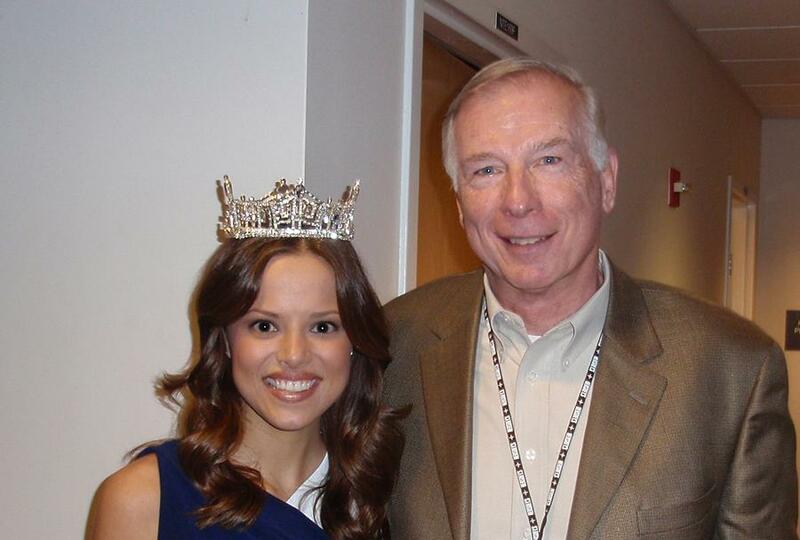 The names of the sponsors are hidden behind them. 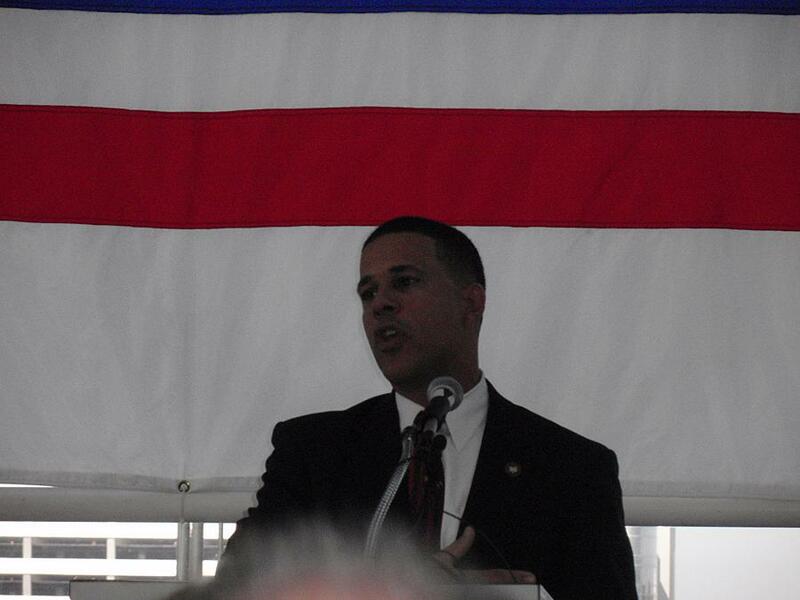 Medal of Honor winner Al Roscon talks to people at the reception. 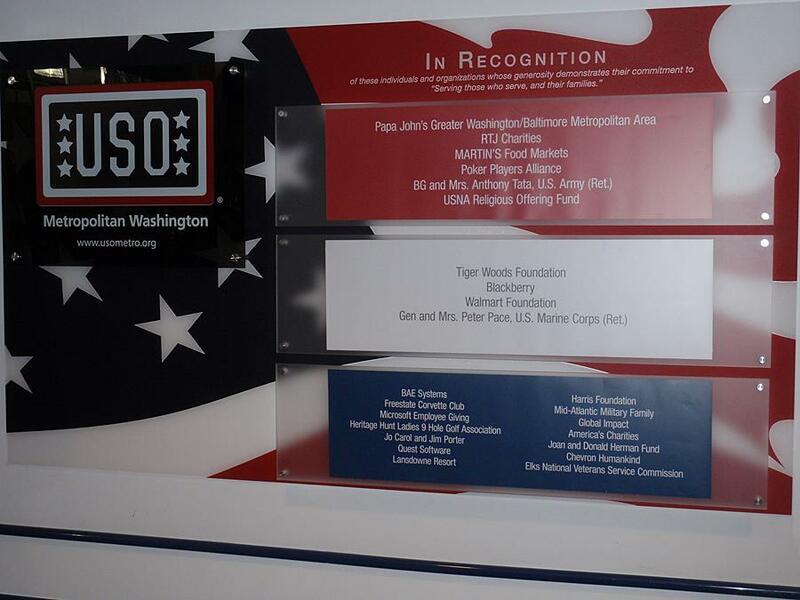 New sign inside the USO Gateway Lounge. 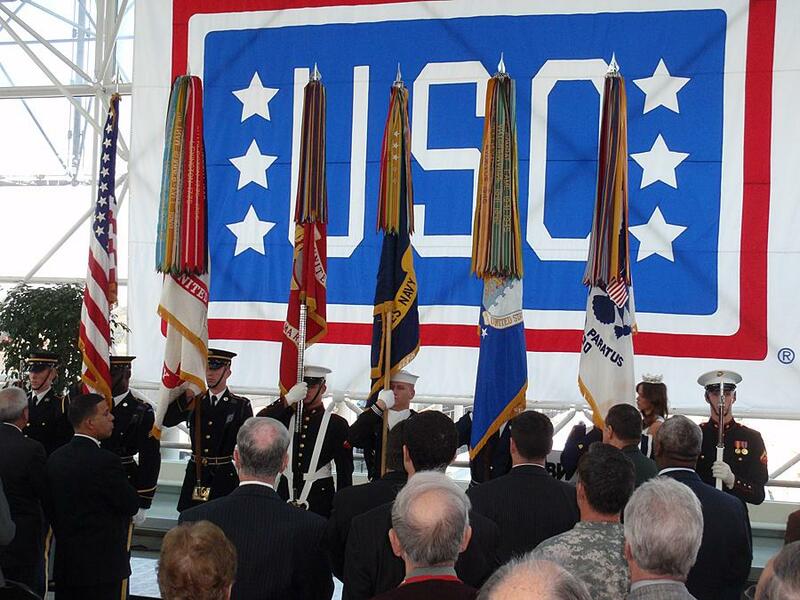 Free State Corvette Club is shown as a sponsor for their financial contributions to the USO.